. كما يقدم Central Springs Inn الكثير من الخدمات لإغناء رحلتك في ديلسفورد وماكيدون رينجز. هذه بعض الخدمات الموجودة في هذا الفندق: واي فاي مجاني في جميع الغرف, محطة شحن السيارات الكهربائية, خدمة التنظيف يوميًا, مدفأة, متجر هدايا/تذكارات. يمكن للنزلاء الاختيار من ضمن مجموعة من الغرف المصممة بعناية لتعكس جواً من الراحة، والتي يتجاوز عددها 26. كما أن مجموعة الخدمات الواسعة الموجودة في الفندق لضمان راحتك تترك لك الكثير من الخيارات لقضاء وقتك أثناء فترة إقامتك. مهما كانت أسبابك لزيارة ديلسفورد وماكيدون رينجز، فإن Central Springs Inn هو الخيار الأفضل لإقامة مثيرة وممتعة. There was a very old smell throughout the entry and room. The bed was comfortable and location to town was good. Nice place to stop and rest your head when the day is over. A good family place. We enjoyed our stay at Central Springs Inn. The owners were very friendly and helpful. On arrival we were given tourist information for the area which was all up to date. The rooms actually look much better than the pictures on websites. The pillows supplied were a little too hard for my liking but they were immediately replaced by softer ones, and the owners actually checked with me the following morning to ensure i was comfortable. Breakfast at the Inn is lovely. Quite basic but fresh and great value for money. In the bathroom, shower pressure is great and heats up quickly. Only a few small things would have made our stay excellent: Hot chocolate provided along with tea and coffee options. 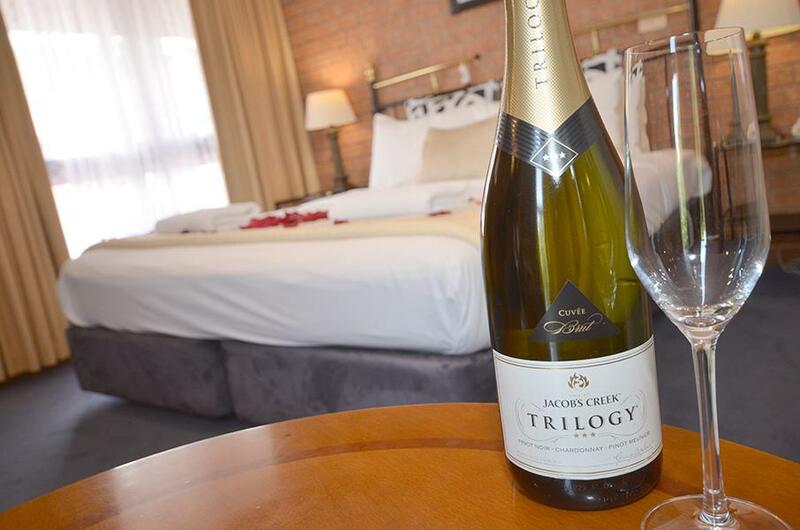 A 'do not disturb' sign for mornings when we want to sleep in and not be woken by room service. The bedding could use an update. The doona looked like it was either falling apart, or was simply 3 sheets layered on top of each other. It was still comfortable but didnt look very appealing. My partner and I could not speak more highly of this accommodation. Karen was absolutely delightful to us, she went above and beyond to ensure we had a pleasant stay. Walking distance to the main street and convent, extremely clean room with good facilities, we'll be back to stay for sure! Thanks for your positive review. We are glad you enjoyed your stay. We are glad you enjoyed your stay and our central location. Like many hotels, the pillows were not quite right. Staff were lovely and a home cooked breakfast beats the hell out of waiting in line at a bain-marie. We sat and had champagne in a nice little garden area before moving off to dinner and the Perfect Drop (Restaurant), less than 5 minutes walk. A good stay. Room was comfortable and very clean. Well located - an easy walk to restaurants and shops. 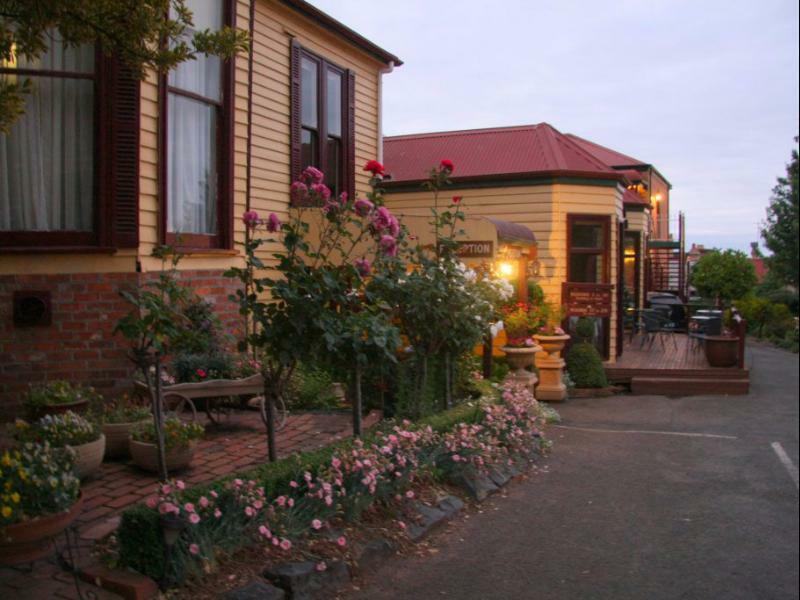 Great place to explore the town of Daylesford. Easy to get to surrounding regions. Rooms are clean, large and spacious even though they are abit dated. Would return again. 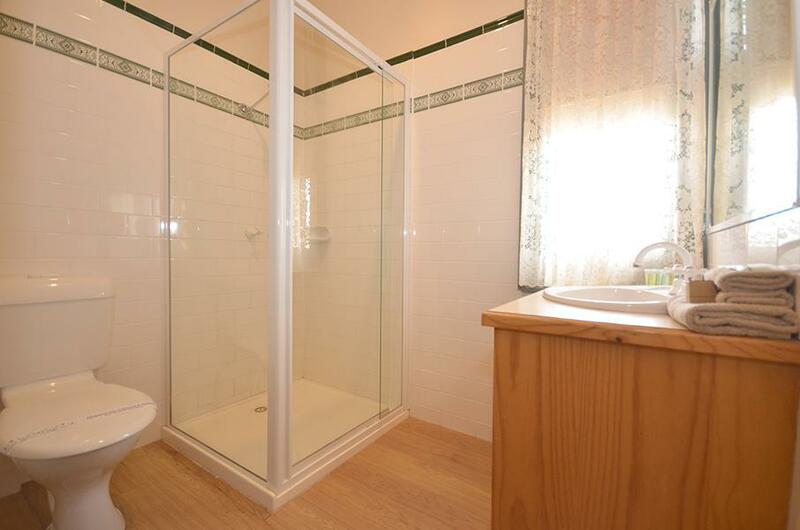 It's in a very handy location only 5 minute walk in to the centre of town. Rooms are well maintained with everything you could need. There was only the shower head that needed a bit of attention. Thanks for reviewing. 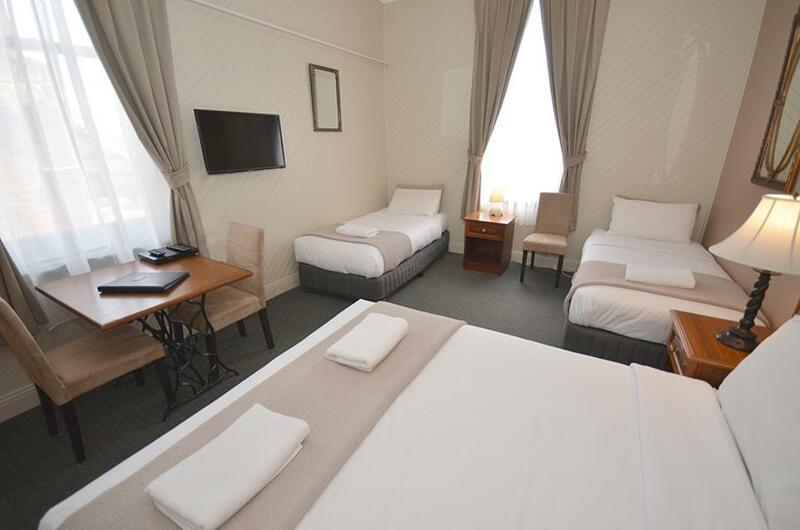 You booked a room in our Heritage Listed building so the building is old and was built in the 1800's. We hope you enjoyed the uniqueness of such a building. Close to the town, friendly staff and easy to locate. Only stay there for a night. Was a average hotel, but good enough for a night stay. New Owners and an improved Motel. 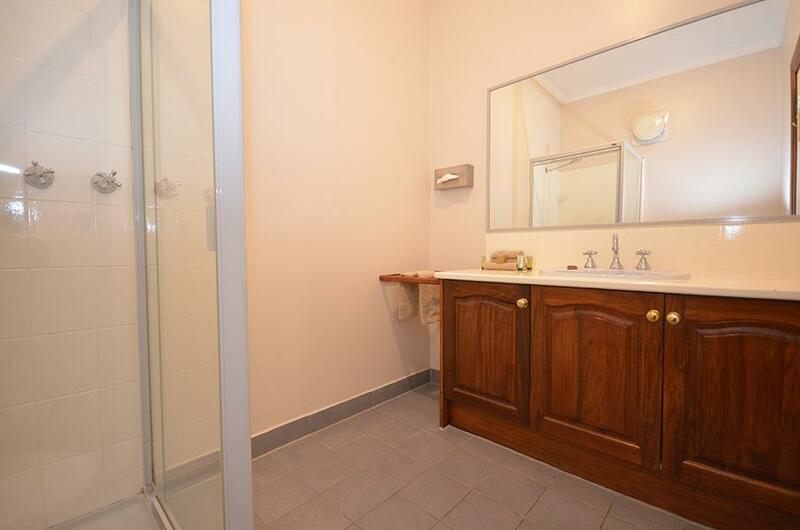 Good location, spacious room and bathroom with generous spa. Spa needs a step to safely enter and exit. Parking was a little challenging and we opted to park on the street, this could have been because we were part of a large wedding party that had filled all accommodation in Daylesford that night. Room was good quality, however a little dark due to insufficient lighting. The breakfast the next morning was good value well presented and served hot and fresh pot of brewed coffee really topped off an enjoyable stay, and we would certainly stay there again.